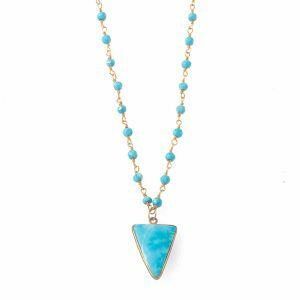 Flaunt your bohemian style with our handmade collection of gemstone necklaces. 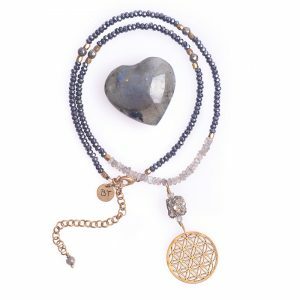 Made with stunning crystals | gemstones | precious metals to bring balance & protect your aura. 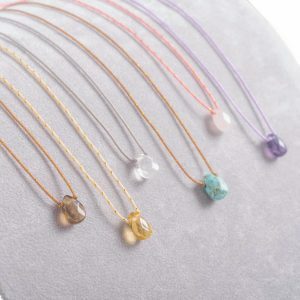 Our handcrafted gemstone necklaces strengthen and protect your aura while promoting optimism and personal magnetism. 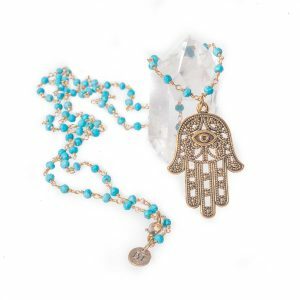 They help you reach spiritual awareness and remind you of the magic what is inside you. Besides, they deepen the relations between your chakras which is the key of assisting a free flow of the bodies life energy. Set your mind free and inhale all the pleasures and happiness of the world. 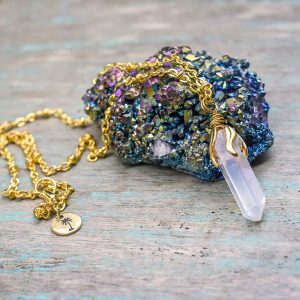 These magical necklaces will navigate you the way forward while supporting you in trusting yourself, your own love and compassion. 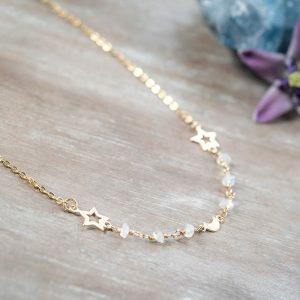 We only use selected precious materials for all our jewelry which are intended to improve and protect your self-love, self-acceptance, self-confidence, self-esteem and your whole self-growth journey. 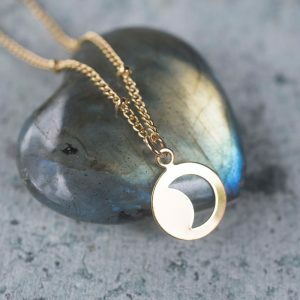 Inspired by nature our gemstone necklaces help you see clearly when doubt and confusion threaten you what’s more, they keep on enhancing creativity, endurance and efficiency both mentally and physically. 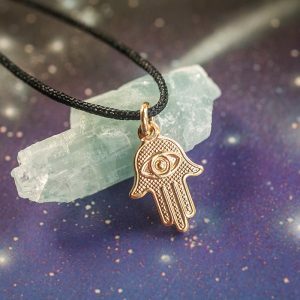 Your intuition is your biggest power and these crystals will bring flashes of insight and increase your inner confidence. Select your favorite one with the help of the item descriptions to have overall information about the power of each gems. 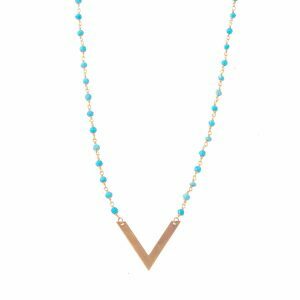 All of them will bring lots of joy into your everyday life with the bright and cheerful colors excellently complete any of your outfits even on a fancy party, a cozy night spent at home or on a day spent on the beach. Have them for your friends and family to make their life happy as well.